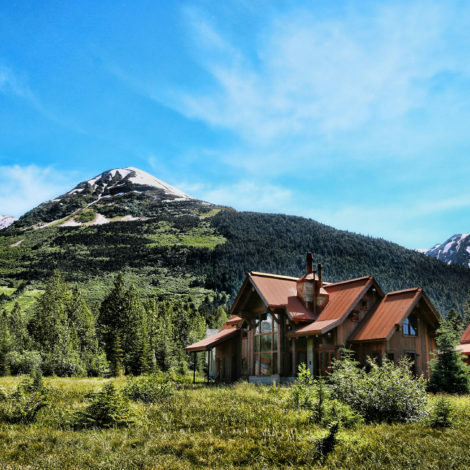 Z Architects is a full service architectural firm located at the base of Alyeska Resort in Girdwood, Alaska, in the heart of the Chugach Mountains. Led by Architect Marco Zaccaro, AIA NCARB, our team is comprised of experienced Alaskan designers with a deep rooted understanding and admiration for our unique northern landscape. Our collaborative office offers a holistic approach to design with a particular focus on place. We celebrate the distinctive human and environmental needs of each project, while working hard to deliver an aesthetic that reflects the personality of each client and our beautiful landscape. Visit the TEAM page to learn more about our great designers.